….we are thawing out! Temps in the warmest areas in our neck-of-the-woods, should be around 40 degrees today, dropping into the low 20’s this evening. With no real rain in the forecast for the next few days, the icy conditions will be greatly improved. Now is the time to look for those areas of black ice that hide in the shadows on roadways. The beauty in this icy storm has been incredible!! 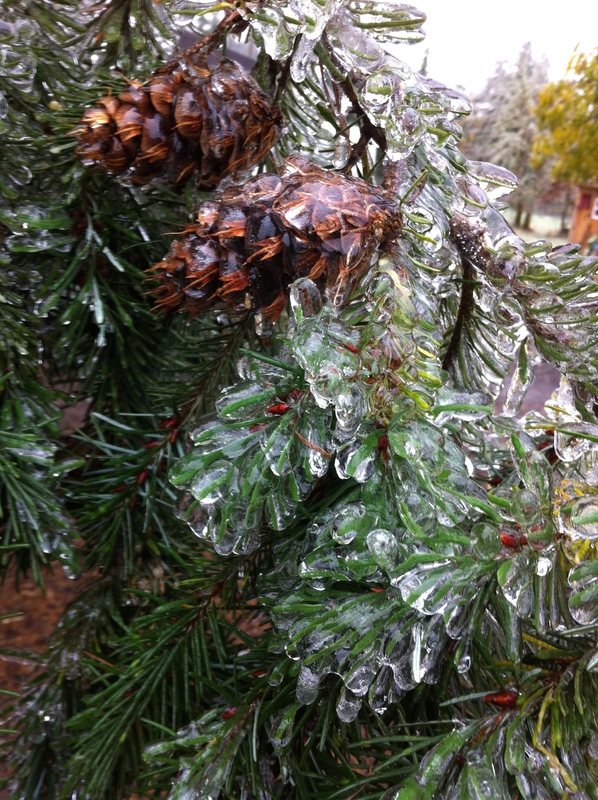 Please enjoy this little video of our forested ice castle…it was purely gorgeous!! 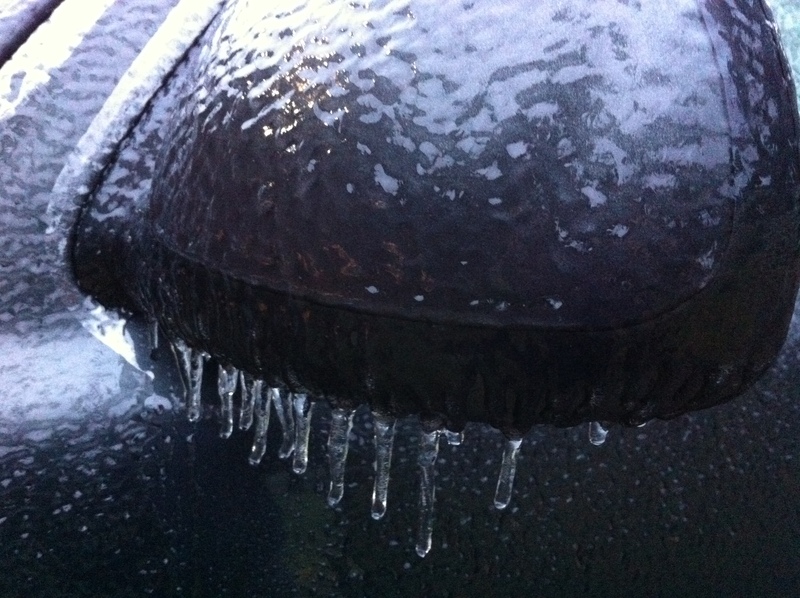 For those of you in the areas of the continuing, strong, deep freeze…we’re praying for your safety!! Thanks for visiting our frosty forest today! !